breath * life * flow: our favorite place, pier-iod. 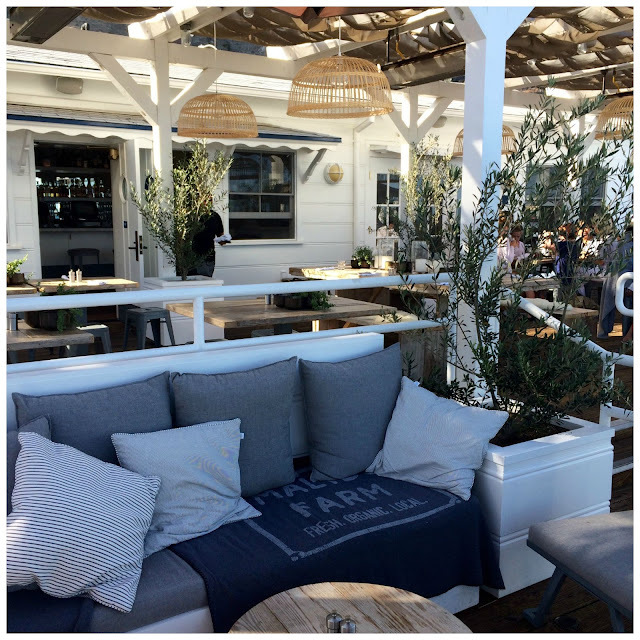 i've been to and written about malibu farm on many occasions and truly love this place. the clean, tasty food, the view, and the vibe are really hard to beat. so when katie told me they had enlarged their space to basically take over malibu pier....i was thrilled. hoping to get back to the farm soon. in the meantime i will just salivate! it's no secret that malibu farm is a local favorite among the kai angels (as well as tourists and celebrities!) 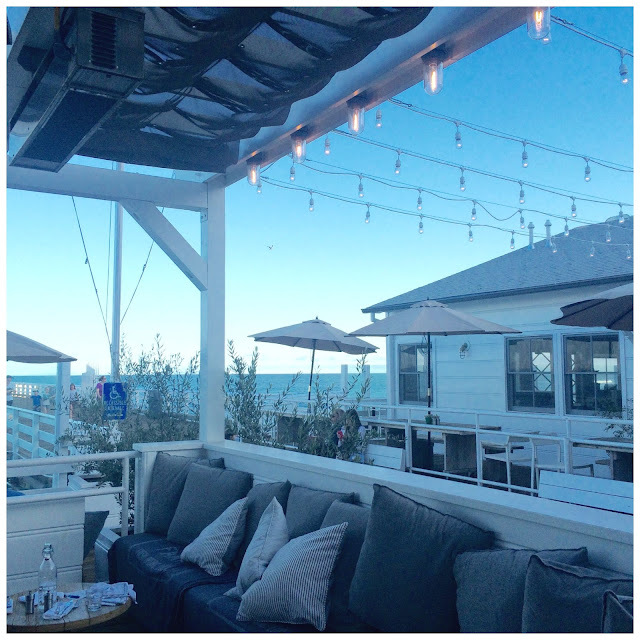 for farm-to-table fare and stunning ocean views. that's why we couldn't wait to check out the new bar lounge at the front of the pier that malibu farm recently opened, in addition to the cafe at the end of the pier. the bar lounge offers specialty cocktails, wine, beer, green juices, smoothies, organic soft-serve yogurt, acai bowls, and an espresso bar, making it a satisfying stop for any occasion and time of day. the expanded location also comes with a new bar menu that is as seasonal, sustainable, and delicious as the cafe. 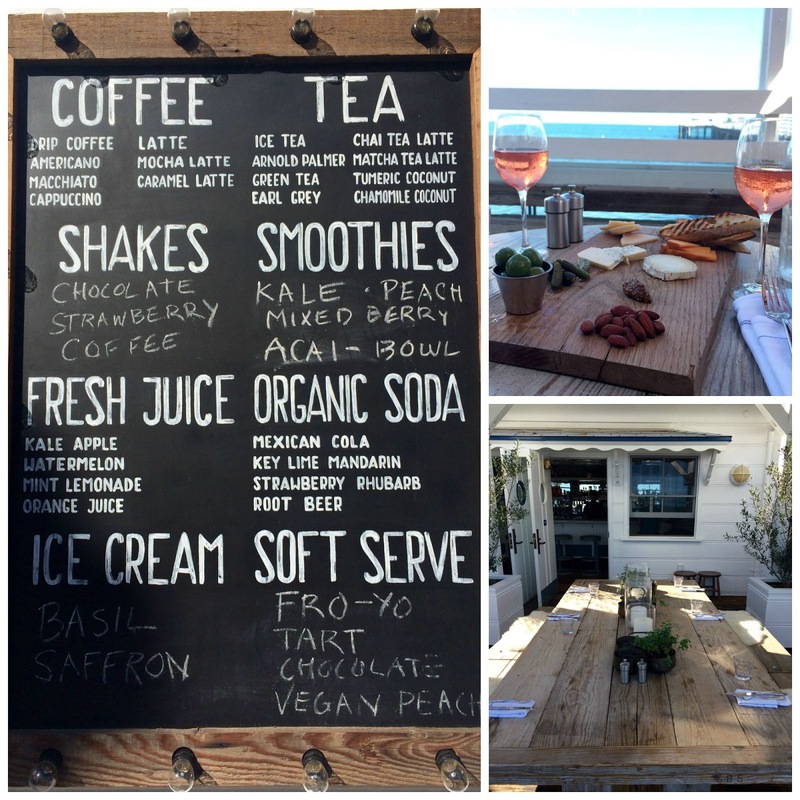 I stopped by on a friday afternoon to enjoy fresh oysters, a cheese board, and a glass of rose, but i'm already dreaming about coming back for coffee and juice in the morning before hitting the beach.